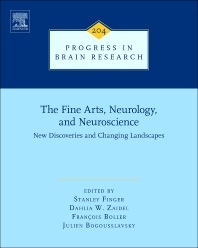 This volume on neuroscience, neurology, and the fine arts brings several disciplines together. It presents current thoughts and modern examples about how science, medicine and the arts have interacted in the past and are still converging. This volume specifically explores the history and modern perspective on neurology and neuroscience.